SMWW Soccer Scouts have been trained and mentored by some of the best in the industry. SMWW Soccer Scouts have completed a rigorous eight week training program and instructed by Tommy Smyth, Matt Martin, John Print, Richard Trafford and Wyscout. SMWW Soccer Scouts are listed here with scouting report samples. Please contact them and arrange a complimentary scouting report for your program, be it at the school, university, club, or professional level. Since 1993, Irish born Tommy Smyth has been an integral part of ESPN soccer coverage for the MLS, EPL, Serie A, La Liga, UEFA Champions League and FIFA World Cup Qualifying matches. His in-game analysis, strategic expertise and player evaluations are unmatched, as are his trademark voice and excitable delivery. Smyth is also well known for his studio work, anchoring ESPN Soccernet Press Pass, ESPN International’s global football roundtable and analysis segments covering the game the world over. 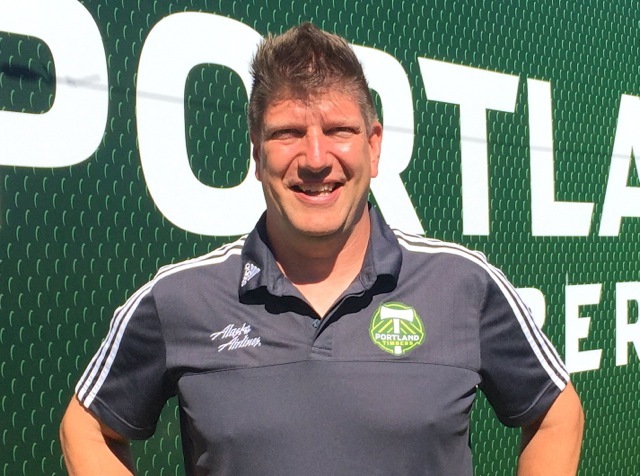 As the Director of Domestic Scouting for the Portland Timbers of the MLS, Matt Martin is focused on scouting USL, NASL, NCAA and MLS matches in the USA. He coordinates and manages the efforts of a team of regional scouts for recruitment and advance scouting purposes. Before joining the Timbers Martin was the National Scouting Coordinator for Sporting Kansas City, covering the East Coast, and a scout with the New York Red Bulls. Matt’s professional career began with The Scouting Network (TSN) out of Birmingham, England after completing SMWW’s Soccer Management and Scouting Course in 2007. Now he’s a course mentor, and a highly connected resource in the world of domestic soccer. In fact, the entire scouting staff of the Portland Timbers are graduates of Sports Management Worldwide Soccer Management & Scouting course. Martin’s reach extends far beyond the Pacific Northwest; he knows firsthand which teams are hiring within professional and college soccer and has helped place many course graduates in soccer careers. John Print is SMWW UK Operations Manager and Director of Soccer. 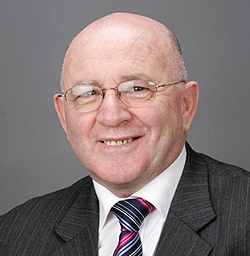 John is a Licensed Player’s Agent by the English FA with a jurisdiction to represent players and clubs worldwide. With years of experience, Print has built up a large number of worldwide contacts within the game which are invaluable to SMWW and our students. 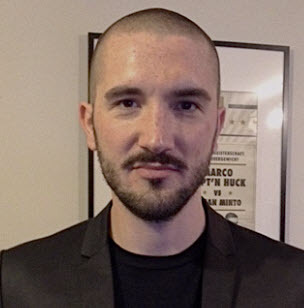 As a licensed FA agent and the Director of Operations for the UK and US operations of Wyscout, Richard Trafford has a diverse skill set ideally suited for teaching soccer analytics.With over 10 years’ experience in sports marketing, and having previously worked at Sports International Management, Cassius Management and the Kentaro group, Richard brings a wealth of experience to player management and analytics. One of the companies leading the charge in soccer analytics is Wyscout, whose video analytics platform is used by over 500 clubs and 4,000 soccer professionals across the globe. This is the only course in the world that will help you become an advancedWyscout user, and that’s just the beginning of what this course has to offer. Click here to search for a SMWW Soccer Scout by Area.